Not long ago, Iran was considered a pariah. Today, it is re-emerging as a regional power. Iran is once again a major player in international politics. Though it never truly left the scene, Tehran’s influence had been diminished in the 21st century due to sanctions and embargoes prompted by its nuclear program. Now, following years of turbulence in the Middle East and the easing of sanctions since mid-2015, Iran has begun to capitalise on its moment in the sun. With Tehran’s influence spreading across the region and even further abroad, accounting for Iranian national interests will again be a key factor in determining foreign policy. The most obvious sign of Iran’s resurging influence is in Syria. Iran, a Shi’ite majority state, quickly gave its support to President Assad – a member of the Alawite minority, which is a sect of Shia Islam. 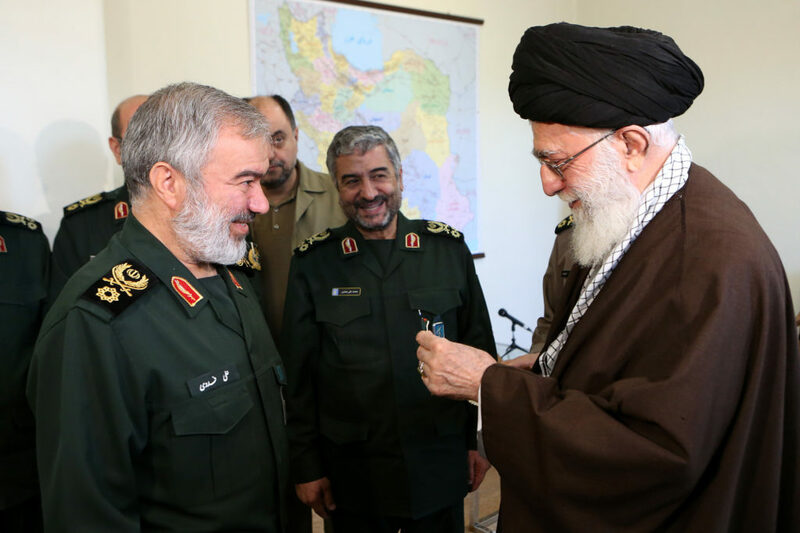 Throughout the civil war, Iran has provided the regime with technical assistance, military advisors, billions in financial aid, and eventually direct battlefield support in the form of troops. Iranian assistance has given the regime an edge in the war, which it appears on course to win. Iranian influence in post-civil war Syria will be significant. It is already a key participant in peace negotiations and has held secret talks with Turkey over Syria’s future. 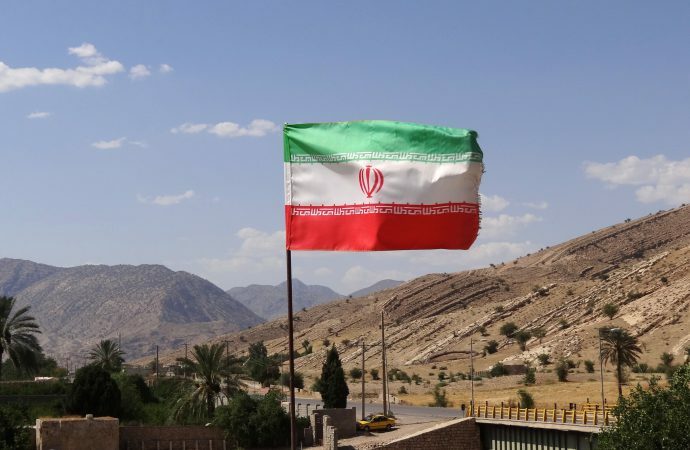 Iranian military forces are likely to retain a presence in the country long after the war, giving Iran access to Turkey, Lebanon, Israel, Jordan, and Iraq. Iran’s influence in the Arab world extends well beyond Syria. Long-time foe Iraq – also a Shi’ite-dominated state – has become an Iranian ally due to their mutual opposition to ISIS. As in Syria, Iran has provided Baghdad with technical, financial, and military support for its operations. 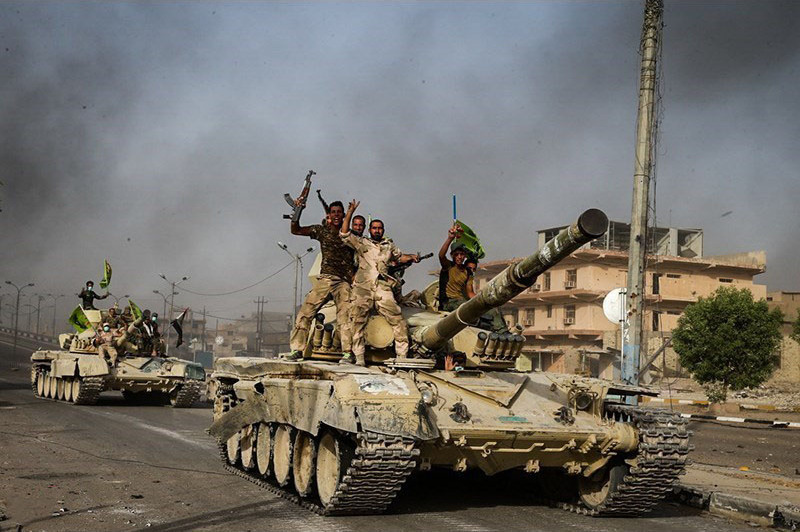 It has also backed Shia militia, who number in the tens of thousands and are critical to the battle to retake Mosul from ISIS. The Shi’ite-dominated Iraqi parliament legalised these militiamen in mid-November, a sign of Iran’s influence in Baghdad. In Lebanon, the Iranian-backed paramilitary force Hezbollah remains the primary actor in politics and the economy. The group is more powerful than the national army and it has grown in strength during its Syrian intervention in aid of Assad. The Lebanese government relies heavily on Hezbollah’s consent to govern. Given Hezbollah’s own reliance on Iran, Tehran can shape Lebanese policy from afar. Iran has also sought to expand its influence in Egypt, where general-turned-president Abdel Fattah al-Sisi seized power in 2014. For its part, Cairo is caught in a bind: Gulf Arab states that provide Egypt with essential financial aid and energy resources oppose Iran’s growing influence. Nevertheless, a series of meetings between Egyptian and Iranian officials in recent months, aided by like-minded positions on Syria, suggest an impending Egyptian-Iranian rapprochement. The Gulf Arab states, led by Sunni-majority Saudi Arabia, oppose Iran’s expanding influence. Saudi Arabia’s monarchy fears the Islamic revolutionary precedent established in Iran in 1979 and the two states have vied for regional hegemony ever since. The tug-of-war, played out through proxy wars, has taken on a communal aspect: in Syria and Yemen, Iran backs Shi’ite forces while Saudi Arabia supports Sunni-based groups. Yet this strategy is weighing on the Saudi economy – already hurt by low oil prices – and costing Riyadh its allies. On December 8, UK Foreign Secretary Boris Johnson publicly accused Saudi Arabia of “playing proxy wars”, and in September the US Congress condemned Riyadh for war crimes in Yemen. The US position on Iran’s regional resurgence is mixed. The Joint Comprehensive Plan of Action (JCPOA) signed by President Obama has led to an easing of nuclear-related sanctions in return for Tehran’s strict compliance with non-proliferation. However, president-elect Donald Trump has sworn to ‘rip up’ the deal and reinstate the sanctions. 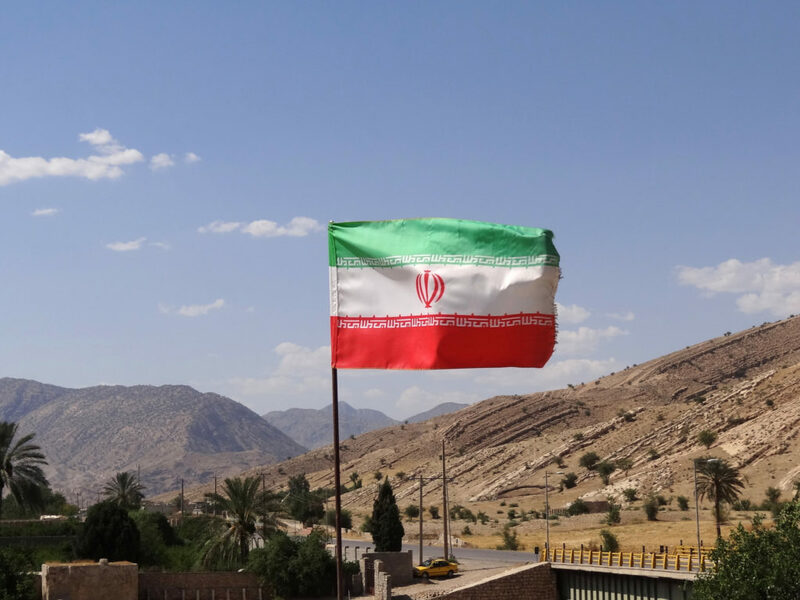 This could hamper Iran’s hegemonic ambitions by curtailing its economy. Yet Trump will have to balance this pledge against his promise to create American jobs. 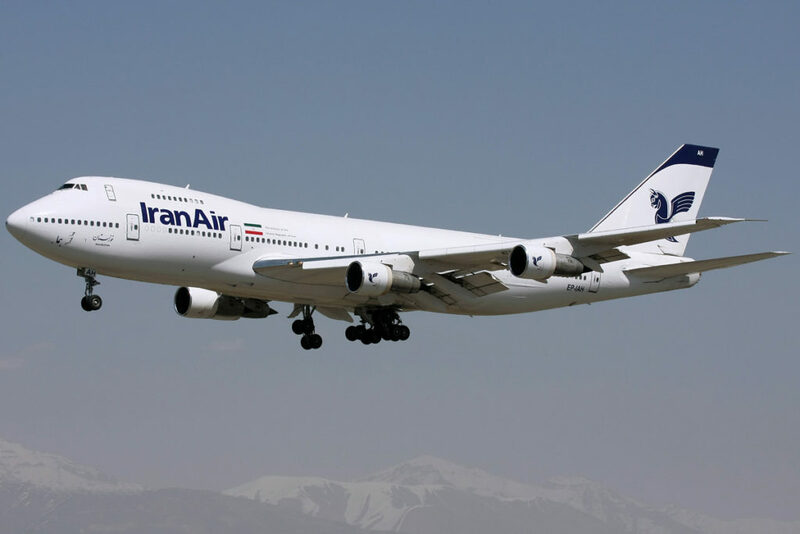 On December 11, Boeing signed a $17 billion deal with Iran to deliver 80 planes. The deal will create and sustain thousands of American jobs but cannot go ahead if sanctions are reapplied, presenting Trump with a difficult – and unpredictable – choice. Any effective US effort to counter Iran will also require unity among Washington’s Middle Eastern allies. However, Trump has suggested his administration will move the US embassy in Israel from the internationally recognised capital of Tel Aviv to Jerusalem, which is claimed by both Israel and Palestine. This will cost Washington friends throughout the Middle East, where most governments oppose the Jewish state’s control of the third holiest city in Islam. Trump will also find it difficult to consolidate a Western embargo against Iran. On November 14, the EU’s foreign ministers issued a joint statement reaffirming the bloc’s support for JCPOA. This suggests Trump will be unable to lead a united Western front against Iran’s resurgence. Moreover, Trump’s anti-Iranian rhetoric sits at odds with his implicit support for the Assad regime, which aligns Washington and Tehran against a common enemy in ISIS. Of final note is Iran’s improved standing in the international scene. Iranian-Russian relations have improved markedly in recent years, with shared interests in Syria, deepening economic and military ties, and nuclear cooperation all helping overcome longstanding distrust. Iran has also re-emerged as a key player in OPEC, as seen during the push to cap oil production (thereby raising global oil prices). Cooperation with Baghdad, another major producer, has swelled Tehran’s influence in the oil market. Finally, Tehran hosted Indonesian president Joko Widodo on December 14. The head of the world’s largest Muslim state, Widodo signed over a dozen basic agreements related to agriculture, energy resources, finances, and general trade during his visit. These deals represent stronger ties between the two countries and will improve Indonesia’s energy security as Iranian oil returns to the international market. The productive visit is a vote of confidence in Iran’s reconnection with the global economy. Iran’s return to the international stage is a major shakeup to the world order. With its influence spreading through Syria, Iraq, Lebanon, and even into Egypt and Yemen, its geostrategic position in the Middle East has strengthened considerably. Adversaries, including the Gulf Arab states, the US, and Europe, are divided over their approach to containing Iran – or even whether it is necessary to do so. Meanwhile, Tehran continues to shake off its pariah status and repair relations with states outside the region. Though posturing by Iranian hardliners could periodically raise tensions, they are unlikely to upset the overall trajectory. It is evident that the Saudi/Iranian proxy wars will continue, and any sign of political instability will put states in the region at risk of being the latest puppet. It also seems likely that as Iranian influence expands, US attempts to contain Tehran will put its own hegemony at risk. Perhaps most importantly, it will be critical for policymakers to factor in Iranian national interests to their calculations. These issues combined will ensure the Middle East remains the scene of political machinations and inherent instability for some time to come.